Can you be a stranger in your own country? 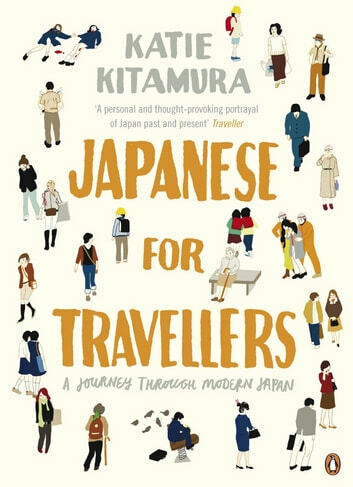 A Japanese-American raised in California, 24-year-old Katie Kitamura returns to Japan to discover the country she left behind. Travelling across this foreign landscape, she visits middle-class gambling halls, fight stadiums and giant shopping meccas, luxury care homes and cramped apartments housing four generations under a single roof. And she wonders in which version of modern Japan she might have belonged. 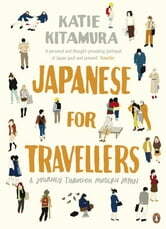 Defined by its adventurous youth culture, but with the fastest-ageing population in the world, renowned for its strict social code, but producing the black-comedy violence of the Battle Royale films, the Japan she discovers is an often contradictory land of Godzilla toys and war memorials, of futuristic manga characters and brightly coloured vending machines.